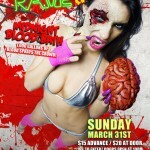 3rd NYC Zombie Rave coming up on March 31st! 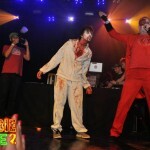 7th Annual NYC Zombie Crawl June 2nd!! Hope everyone had an awesome holiday season! 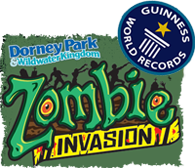 The NYC Zombie Crawl team is thawing out and getting ready for our Spring 2013 events which will mark our seventh year of undead events! 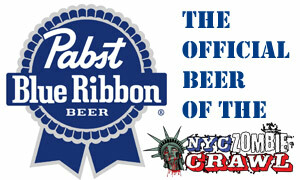 We will have our Springtime NYC Zombie Crawl event on Sunday, June 2nd this year in Brooklyn! 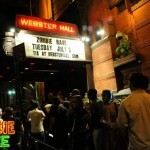 And before that, on March 31st our 3rd of a series of Zombie Raves at Webster Hall presented by NYC Zombie Crawl! 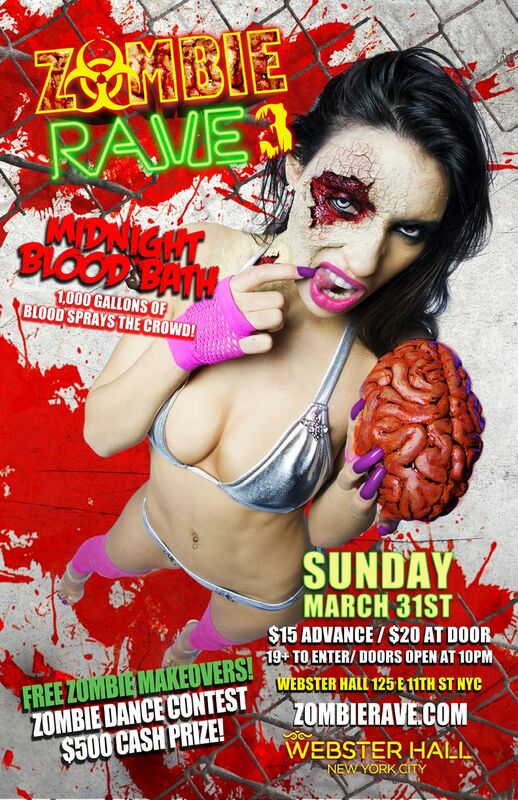 The Zombie Rave returns to Webster Hall (125 E. 11th St in Manhattan) this Sunday, March 31st presented by NYC Zombie Crawl! 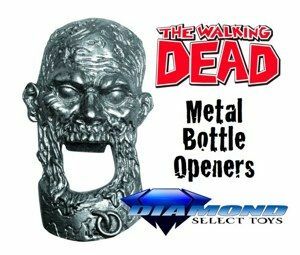 You can expect the usual 1000 Gallons of Blood to be dumped off the balcony onto the crowd around Midnight! 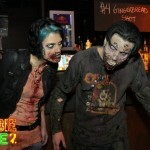 There is a $500 Zombie Dance Contest after Midnight, FREE zombie makeovers and more madness as well! Doors are at 10pm and it’s 19+ to enter! 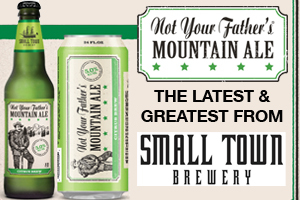 $15 in advance, $20 at the doors – Buy advance tickets HERE! 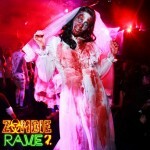 Or if you show up with our NYC ZOMBIE RAVE COUPON, it will be $10 admission at the door! 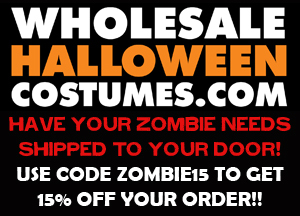 Save the below image and print it up!! 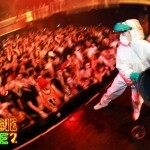 Add our Zombie Rave Facebook page for up to date info, photos and more madness! 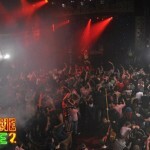 Check out the photos of the madness from the last Zombie Rave with Coach Mike right here! 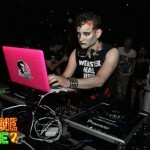 More photos from the Zombie Rave facebook below!